The Abita Springs Trailhead playground was built 100% by community donations & volunteers. The town came together to build a beautiful environmentally conscious playground with many local features and art murals. 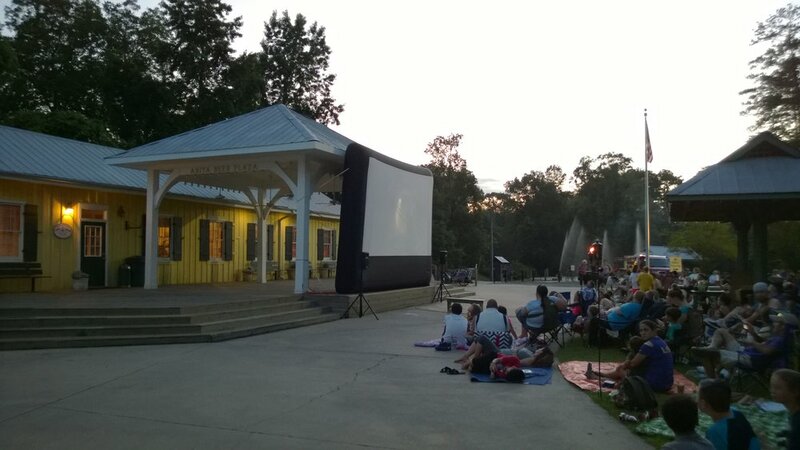 Friends of the Park sometimes hosts Movies in the Park. This is a great family friendly event that brings all ages of the community together for a night of movie watching under the stars. 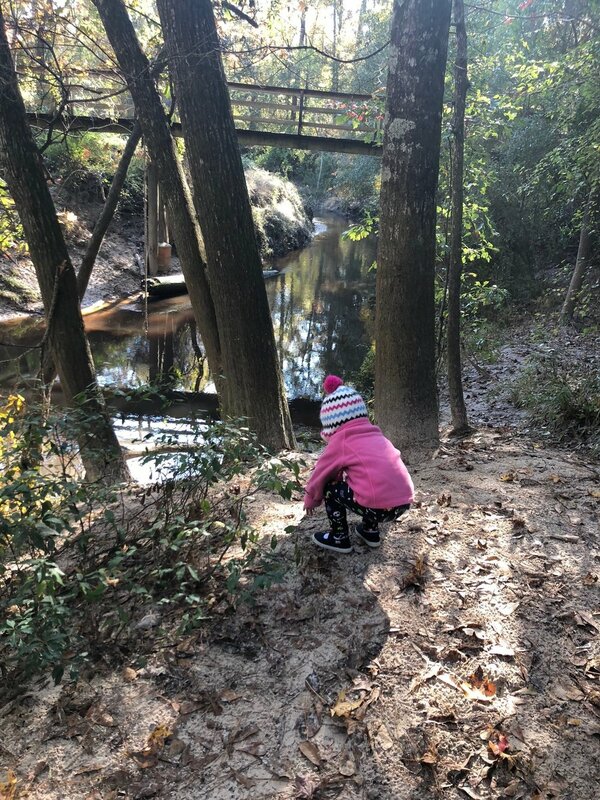 Cross the river on the walking bridge to a woodland trail to enjoy the solitude of nature or ride your bike or roller skate on the paved trail that encircles the playground and wetlands area. Take a break on one of the many benches to enjoy the local flora and fauna. Formerly Earth Fest, the Tree Symposium & Great Green Giveaway will offer free trees/shrubs generously donated by Apache. The trees are all native species and will are important to our local Ecosystem. We also have presentations, children’s activities, and planting initiatives. Clean-up days are a great way to meet some of the thoughtful members of our community while keeping our park/river free of hazards and pollution as well as helping with maintenance tasks. 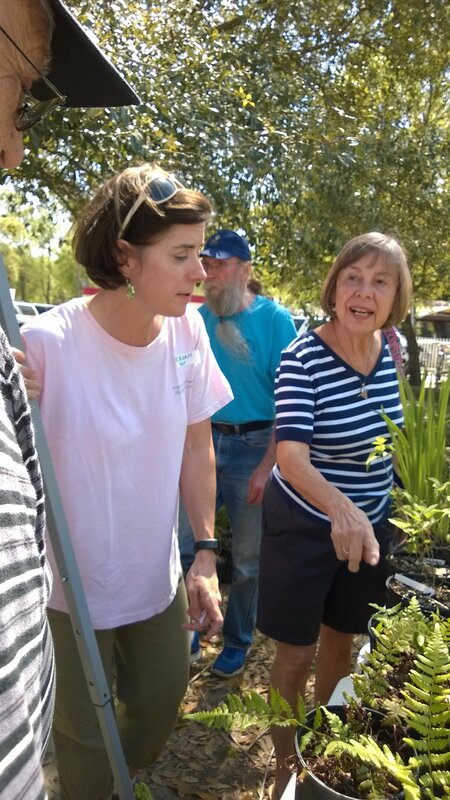 Our sister organization (started under Friends of the Park) branches out beyond the park and rallies volunteers to help beautify public spaces in the city though cleanup initiatives, adopt-a-spot volunteers, hazardous waste collection and landscaping. Keep Abita Beautiful is an affiliation of Keep Louisiana Beautiful. The Abita Opry is a popular local fall & spring event that focuses on the preservation and presentation of Louisiana Roots Music. The Opry helps local non-profits generate funds by selling concessions at the event. We are always in need of volunteers to help make baked goods for this event. Along the river on the back side of the park is the Amphitheater. You can find people picnicking, exercising, and relaxing here. Friends of the Park is raising money to help build a shade structure over the amphitheater so it can be used for performances! One step at a time, we envision great additions to the park in the future. Friends of the Park works with the Town of Abita Springs to develop a master plan for the park. Please share your ideas of how to improve our park or make a donation to sponsor our initiatives. 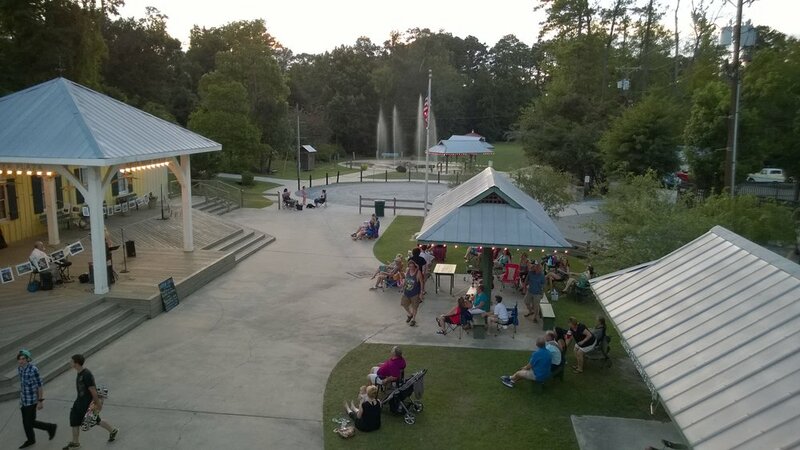 Abita Springs Friends of the Park is a non-profit 501 c3 citizen run organization founded in 2007. With the intent of identifying, funding and implementing green space improvements in Town of Abita Springs and providing healthful activities and cultural programs that collectively enrich the lives of the community.